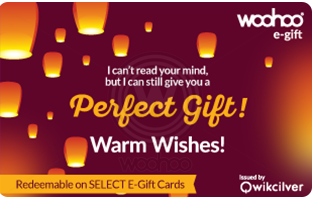 This April, Woohoo is bringing you special cashback offers on your favorite brand gift cards, in partnership with PhonePe. 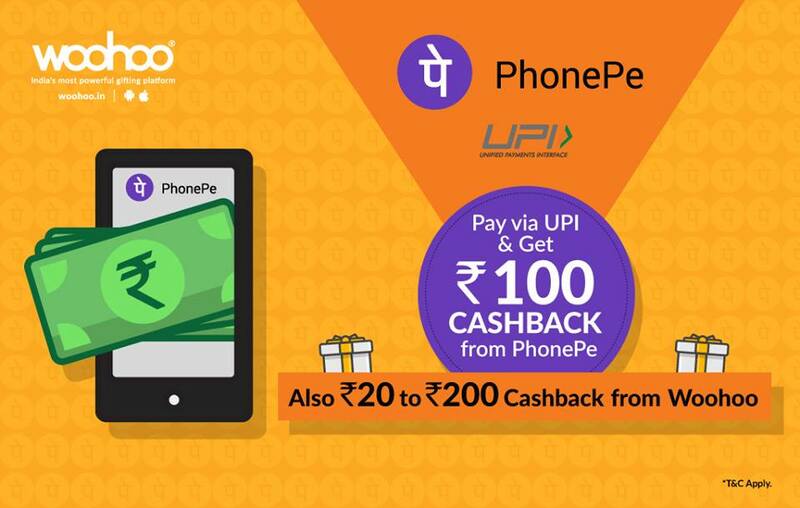 You can pay using PhonePe UPI for gift card purchases of Rs.1000 or more on Woohoo.in or Woohoo app and get Flat ₹100 cashback from PhonePe. 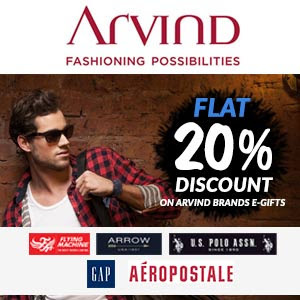 Also, get additional Woohoo Cashback up to Rs.200 for all transactions. 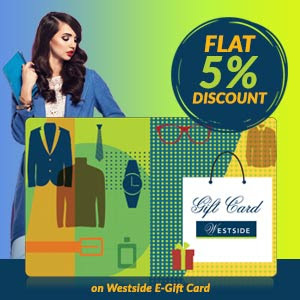 • On Woohoo in or Woohoo App, choose your favourite e-gift card from 100+ brands. • Enter the quantity & amount and proceed to pay. 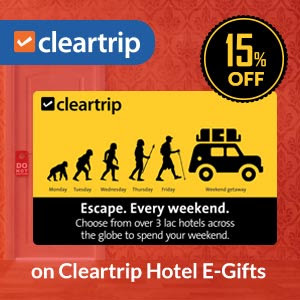 • On the checkout page, select “PhonePe” as the payment method. 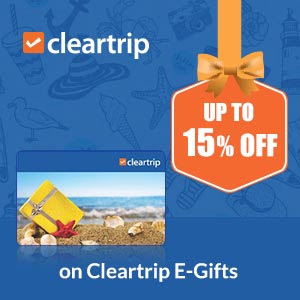 • You will be redirected to the payment screen of PhonePe. 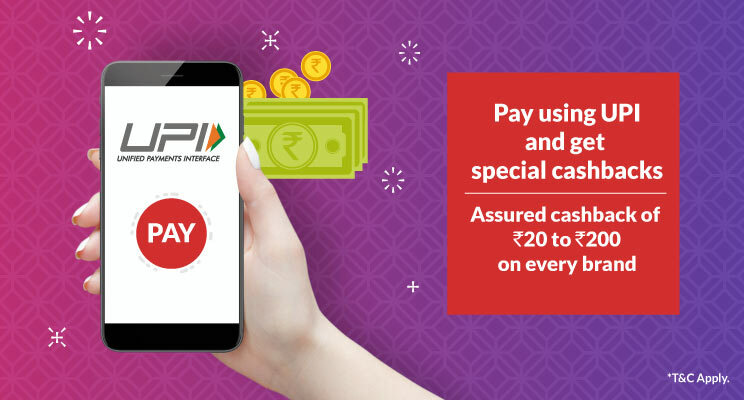 • Pick the preferred payment option as UPI. 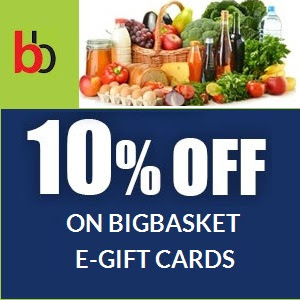 • Click on “Pay using PhonePe” to complete the transaction. • Cashback will be credited into your PhonePe wallet within 24 hours of successful completion of the transaction. 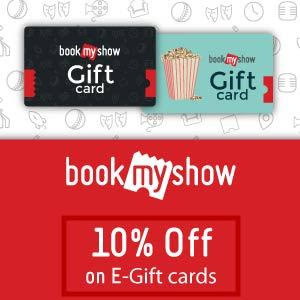 Additionally, Get cashback between Rs.20 and Rs.200 from Woohoo on every brand. Woohoo cashback is directly added to your woohoo account, within 15 days of completing the transaction. 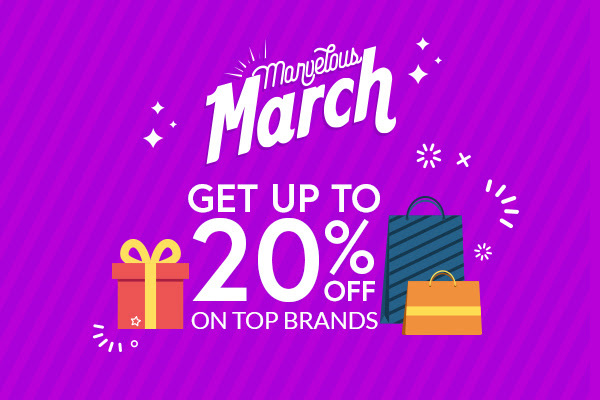 It’s Marvelous March on Woohoo. 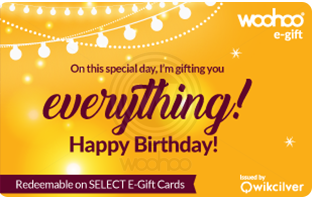 Check out these fabulous offers launched on Woohoo, in partnership with the best of brands across segments. 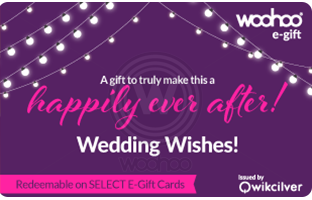 Be it festivals, birthdays or weddings, Woohoo.in has over 100+ brand gift cards to make gifting easy for any occasions. 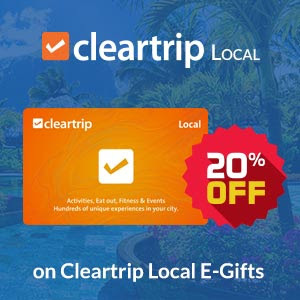 With a gift card, you are keeping the guessing out and offering your loved ones what they truly love, from a wide range of options they themselves could choose from. And, here is another reason for cheer. 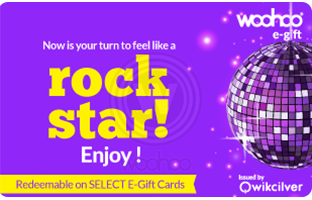 This February, Woohoo is bringing you special cashback offers on your favorite brand gift cards. 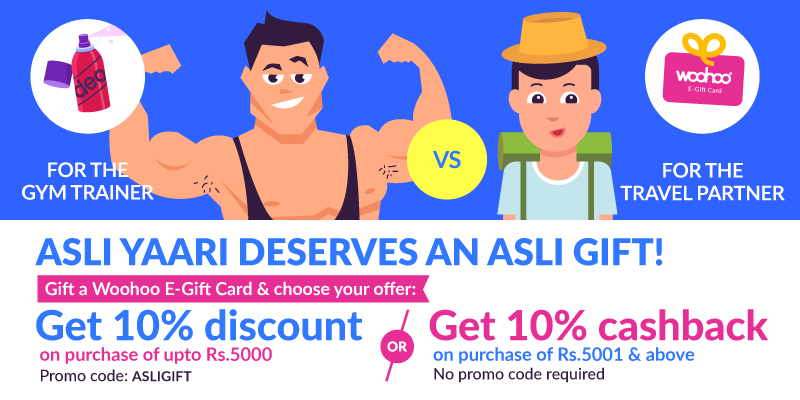 You can pay using UPI for gift card purchases of Rs.1000 or more on Woohoo.in or Woohoo app and then get assured cashbacks between Rs.20 – Rs.200 for every brand gift card purchased. The cashback is instant. It will be added to your woohoo account, within 30 minutes of completing the transaction. 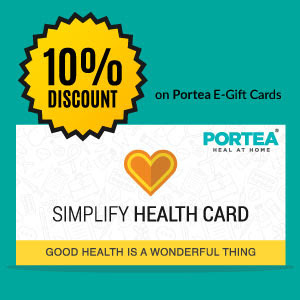 So, go ahead and make your gift card purchase without a moment’s hesitation. 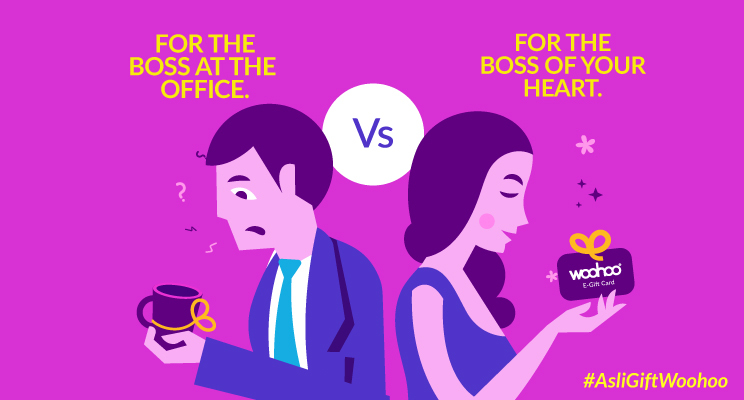 Many of us strongly urge to pamper ourselves but we fail to pull out time from our framed busy schedules. It is very essential to give equal priority to our body, soul and mind. Most of the time women get considerably more lucky in comparison to men as they get more chances to pamper themselves. But, have you ever thought why should men always get the credit of expressing? Why not we women? They also can impress the men by giving them an opportunity to rejuvenate and pamper themselves. Sounds pretty cool, doesn’t it? Pampering can and should be enjoyed by both men and women and get overwhelmed by not only beautifying themselves but also for a good overall relaxation. TRUST US! It works wonders. You shall find tons of elaborate options to choose from the Spa to get refreshed from the chaos of day to day work. If you are one of them who loves nature, then you can’t definitely wait to try the scrub and wrap that would detoxify you with full of minerals and enhance moisture in your skin. This shall also help removing all the toxins from your body. Adding, to this awesome feel the heady aromas will definitely carry you go beyond your imagination. It does not end with this, if you are little sceptical trying this, then hop on to the Ayurveda section which has earned its own acclaim in India long back which includes massages with herbs. In short, you can enjoy the glimpses of divine ancient wisdom. One cannot make themselves to feel something, but one can definitely do something they feel to do!